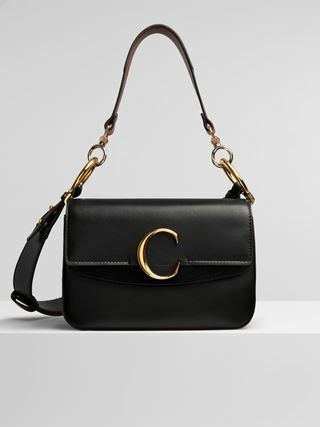 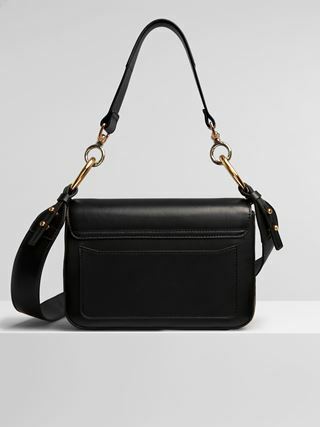 The essence of Chloé, the C line introduces a small purse scaled down to fit the essentials. 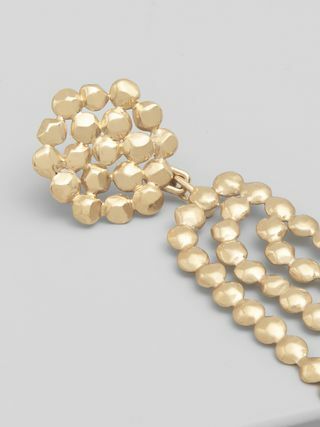 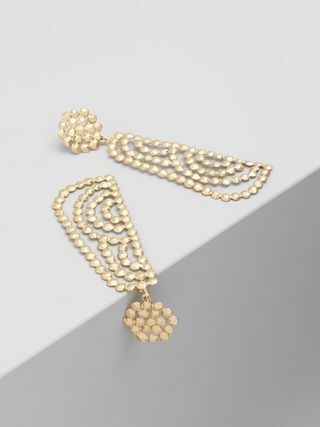 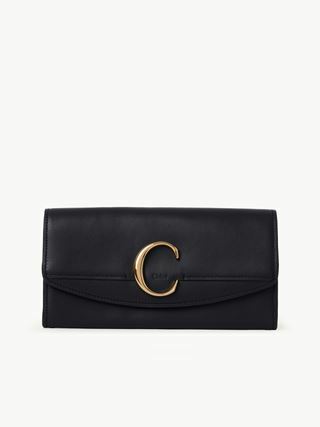 The signature gold brass C adorns the front for a bold jewellery effect. 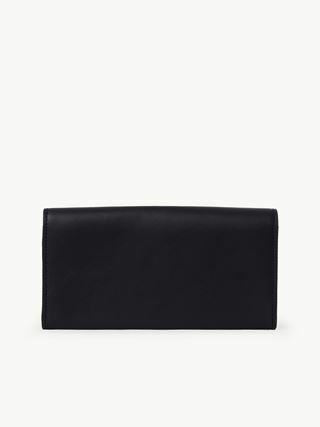 Cut from shiny and suede calfskin, the zipped purse has a coin compartment, several card slots and a practical flat pocket at the back. 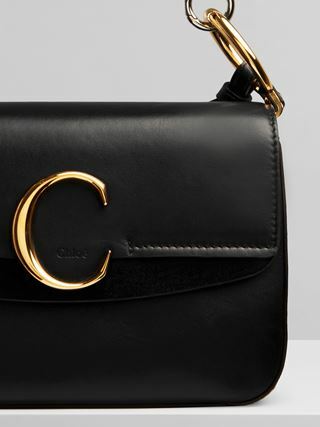 The leather zip puller and Chloé embossed logo add a decorative finish.